Monday - Thursday: 8:30 a.m. to 4:30 p.m. & Friday: 8:30 a.m. to 12 p.m.
By uniting to strengthen the positive that already exists, our children, our youth, our families, and our community all thrive. To connect all children, adolescents, and families with programs and partnerships to ensure they have what they need to thrive. Children & Youth Partnership (CYP) for Dare County is a private, non-profit organization that connects kids and their families with resources to help them thrive. Created following the second State of the Child Conference in Dare County in 1994, the organization was charged with focusing on issues brought forward at that conference and worked to establish the Wright Place for Youth and the Dare County Youth Center. In 1997, the Partnership began administering North Carolina's nationally recognized Smart Start early childhood program for Dare County, ensuring that all children are ready to succeed upon entering school. Since then, CYP has sponsored three additional State of the Child Conferences to focus work on what all kids need to thrive. Today, CYP works with the help of many community groups, businesses, and individuals to offer a variety of programs and services to ensure the healthy development of all children from birth through adolescence. CYP is honored to serve as the fiscal sponsor for organizations serving essential needs of children and families in our community. CYP's 2017-2020 strategic plan includes increasing resources for Latino families. Sea Change Partnership works to build community, develop leadership, encourage cross cultural understanding and promote education with the Dare County Latino community by offering a variety of innovative learning and leadership models for the entire family. 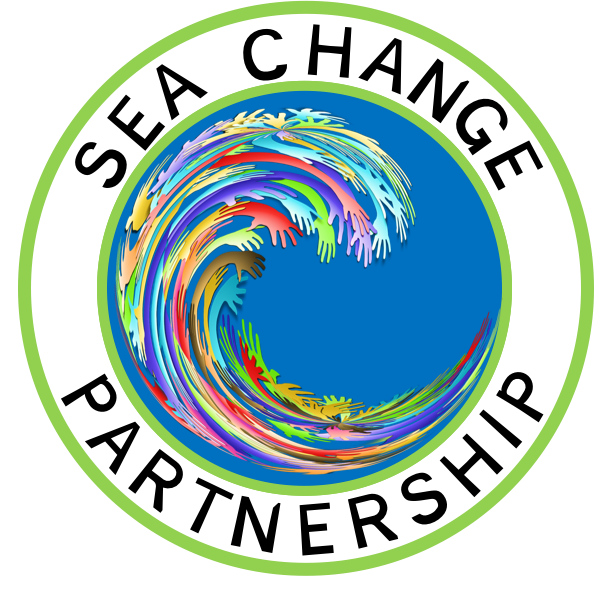 Find more information about Sea Change Partnership activities at seachangeobx.org. CYP is excited to announce the Children & Youth Partnership Endowment Fund! Managed by the Outer Banks Community Foundation, this fund is set-aside for our future, so that CYP can continue to provide programs and services that meet the evolving needs of children, youth, and families for generations to come. . . . . read more.